This simple one wire sensor is needed on all K-swapped EF, EG, EK and DC2 chassis. It allows the coolant temperature reading to be properly displayed on the dash gauge cluster. 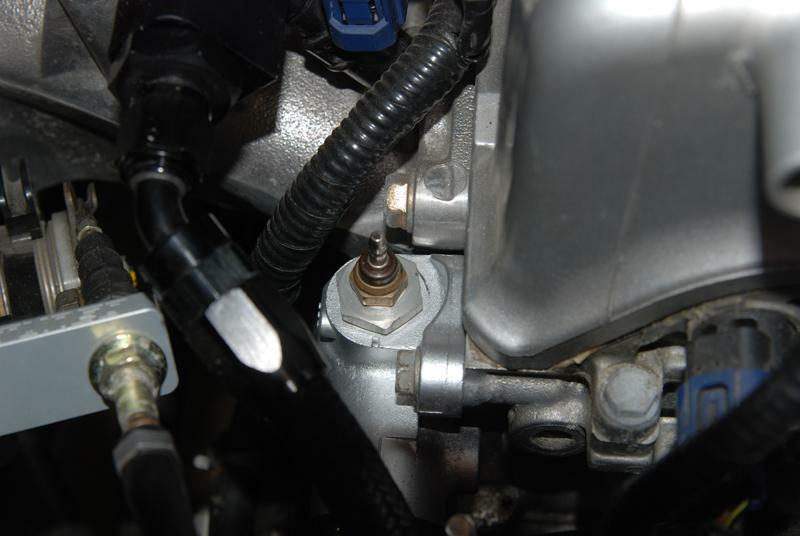 Be sure to pick up our K-Tuned coolant temp sensor adapter so the sensor can be installed easily in the upper coolant neck. Unlike other fittings on the market, the K-Tuned coolant temp sensor adapter fitting is designed to fit perfectly on your K-Series engine. This fitting will replace the oem Idle Air Assist Valve and give you the perfect location to mount the coolant gauge temp sensor on any K-swap. 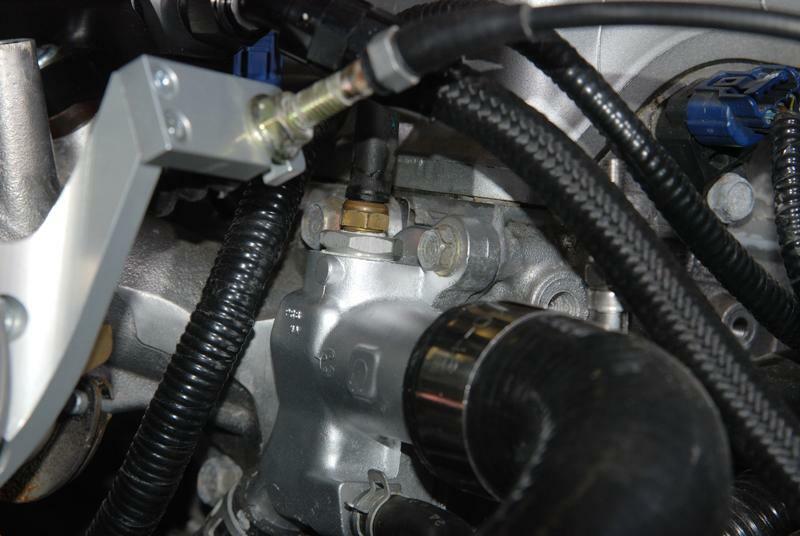 The coolant temp sensor must be added to allow the cluster on a K-swap vehicle to accurately read the coolant temp. Finished in anodized silver.